Pelenna Patchworks: New Timeless Treasures Fairy Tale and Vienna patchwork fabrics now available! 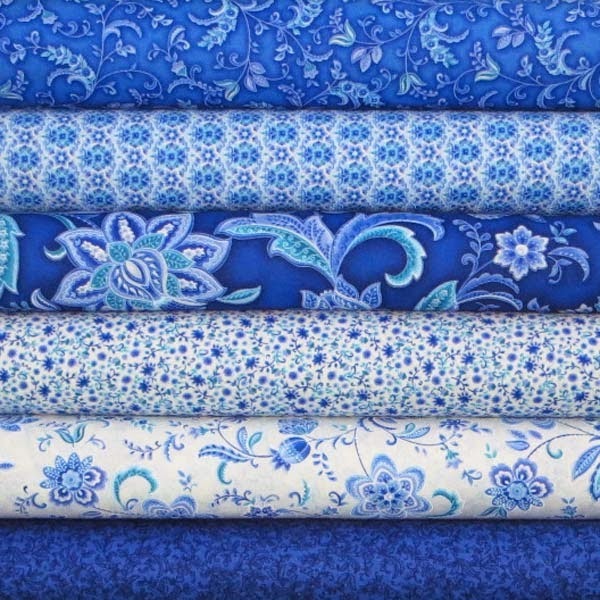 New Timeless Treasures Fairy Tale and Vienna patchwork fabrics now available! Finally, the fabrics due for February have now arrived, and they were worth waiting for! Both new ranges are from Timeless Treasures - the fresh, classic china blue florals in the Vienna patchwork fabric range, designed by Chong-a Hwang, create a stunning effect with extremely high quality prints. 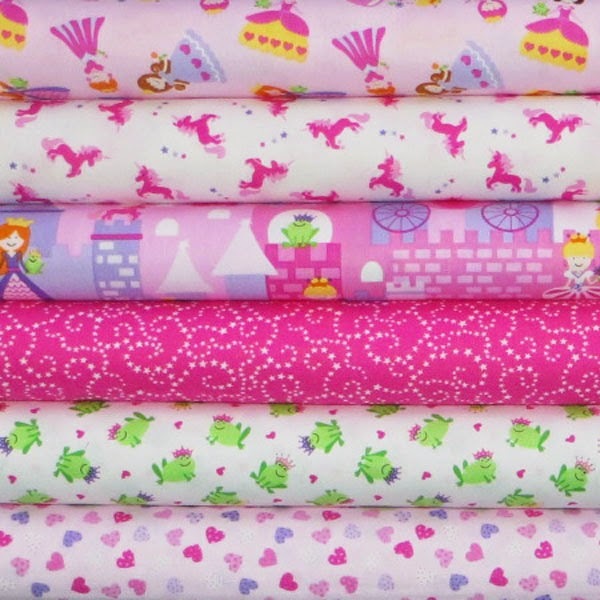 Very different is the Fairy Tale quilting fabric collection (although still high quality), a collection perfect for young fans of princesses, fairy tales and pink!